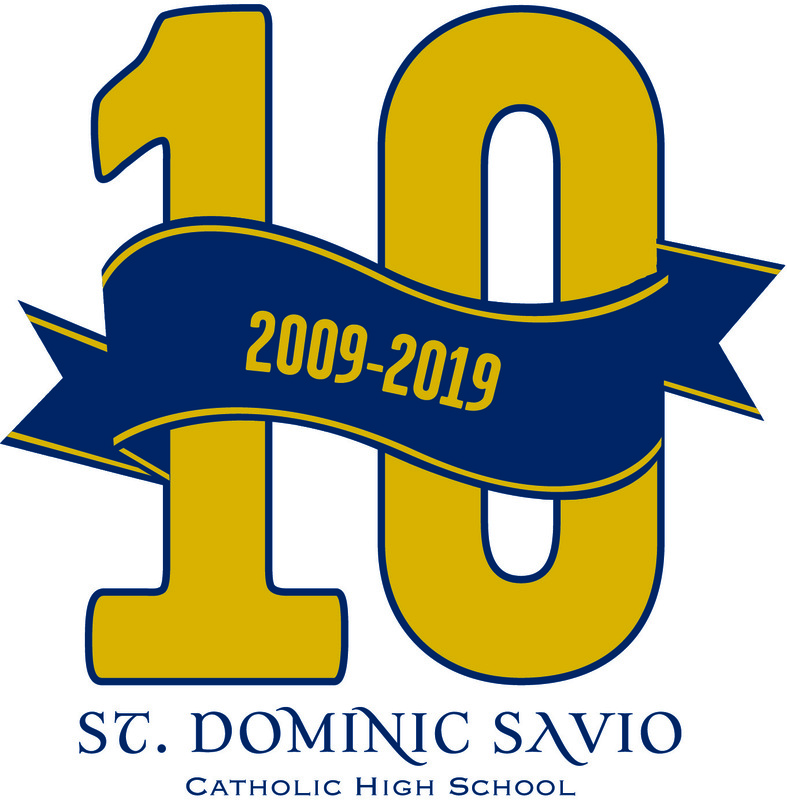 Savio is turning 10! Please join us for our annual soirée on Saturday, April 27, 2019, to toast to 10 amazing years and fundraise for tomorrow. This event is an evening filled with dinner, casino games, live music, friends and fun as we celebrate at the new Parish Evangelization Center at St. William Parish. Please click on the button for admission to this year's celebration. We invite all members of the Savio community to participate in as many ways as possible. 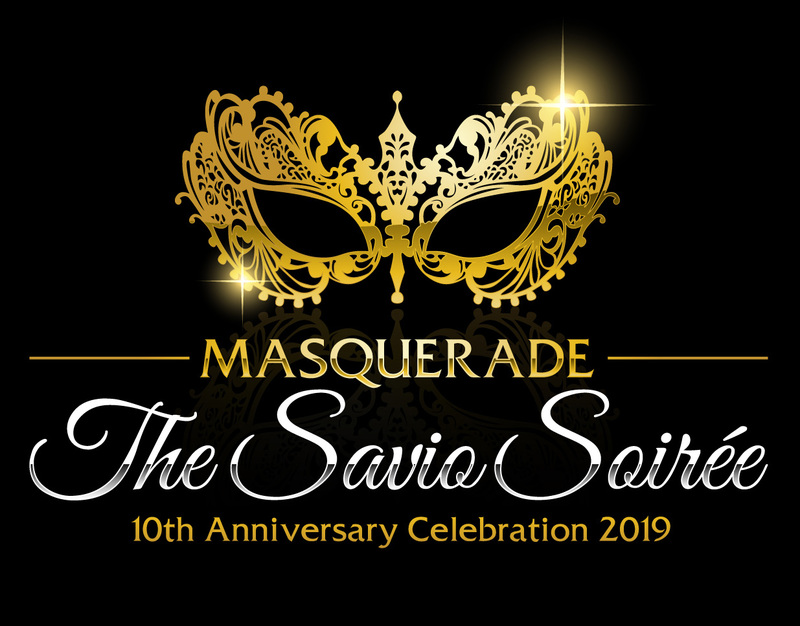 Whether you donate auction items, secure advertising from your company, gather friends to sit at a table, work on a committee or volunteer at the event, Savio offers many opportunities to get involved in our community. I want to attend. How do I purchase admission? Thank you for attending! Click here or on the graphic to your right to purchase admission for the event. Click on the registration tab and select your registration. You can also gather your friends together to sit at a table. Tables seat 10. I cannot attend. Can I still support the event? We wish you could attend. Please click here to see how you can sponsor the event in many ways including auction item donations or sponsoring a faculty or religious member to attend. I want to become a sponsor. Thank you for your interest in sponsoring the soirée. Sponsors are vitally important in reaching our revenue goals. We have various levels of support available for businesses and families. Please click here to learn more about each level and their benefits. The Development Office is available for questions or for additional information. I want to donate to the auction. What type of items are you looking for? Thank you for donating to our live and silent auctions! Our items range from smaller items and gift cards to services and experiences. Some examples of the latter are sporting tickets and/or box suites, condos, timeshares, hunting/fishing trips, dear leases, honey do services, spa services, etc. No item is too small or big. 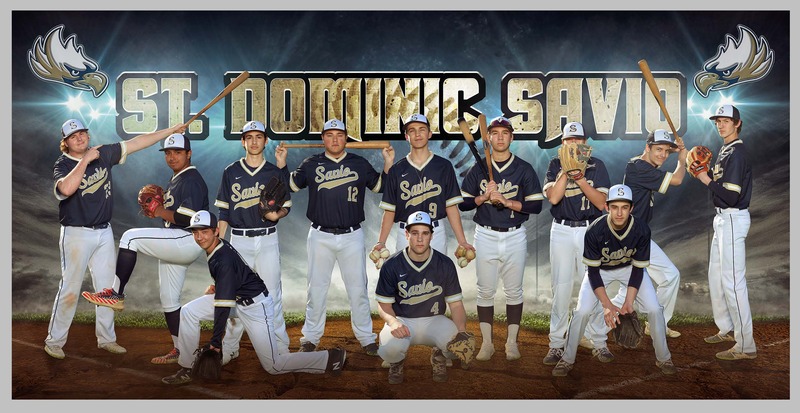 Please click here to begin the donation process or contact the Development Office for assistance. Thank you for volunteering! Help is always needed prior to and on event day from picking up donation items to set up on the event day. Please contact Mrs. Butler for additional information. While we enjoy our themed events we want all of our guests to be comfortable. You may dress up accordingly or come as you are. We do our best to provide a casual atmosphere so that you can enjoy the evening with friends and the community while supporting the school.